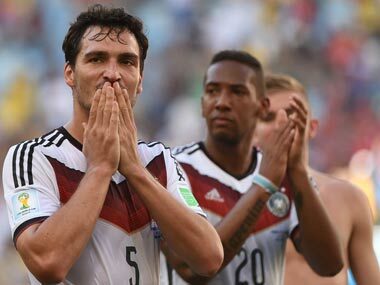 Statistics show that when it came to the number of goals scored, goals per match, shots on target, distance covered by the players, and the passes completed in every match, Germany was the best. 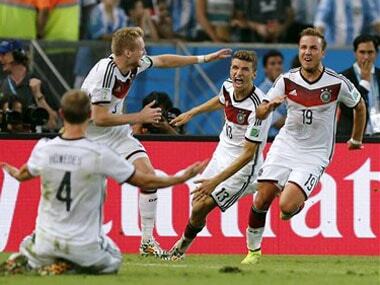 Germany are the first European team to win a World Cup in the Americas. 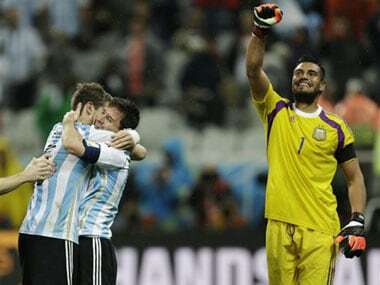 A list of the top goal-scorers, assist-getters and goalkeepers of World Cup 2014. 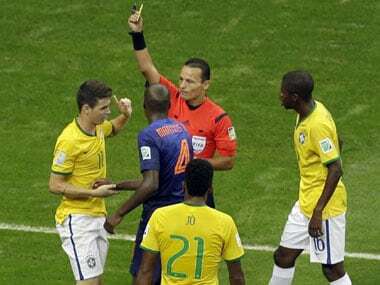 Brazil playmaker Oscar picked up the first yellow card for simulation in World Cup 2014. 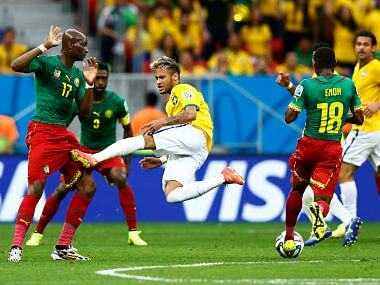 28 teams have appeared in the World Cup and failed to score at least 7 all-time WC goals. It took Germany 79 minutes today. Germany reached the semifinals for a fourth straight World Cup by beating France 1-0 Friday in a cagey match settled by a first-half header from Mats Hummels. 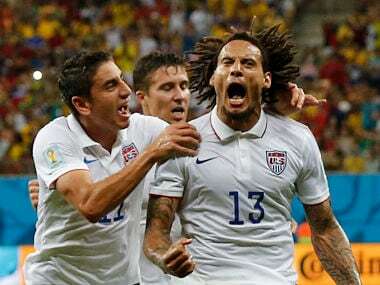 USA drew 2-2 with Portugal in a thrilling Group G clash in Manaus. Here are some stunning stats from the match. Germany levelled in the 71st minute thanks to a sharp finish by substitute Klose with his first touch of the ball, moving him level with former Brazil striker Ronaldo as the tournament's all-time leading scorer.